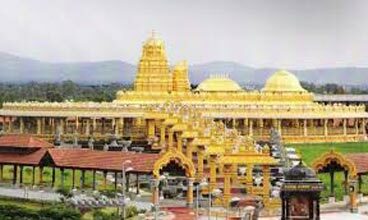 Pick up from Chennai Airport, transfer to tirupati. 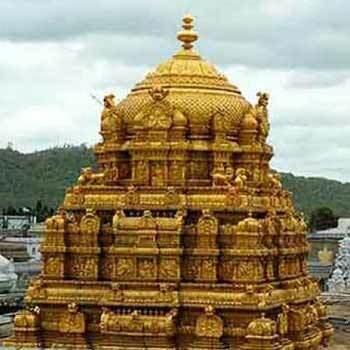 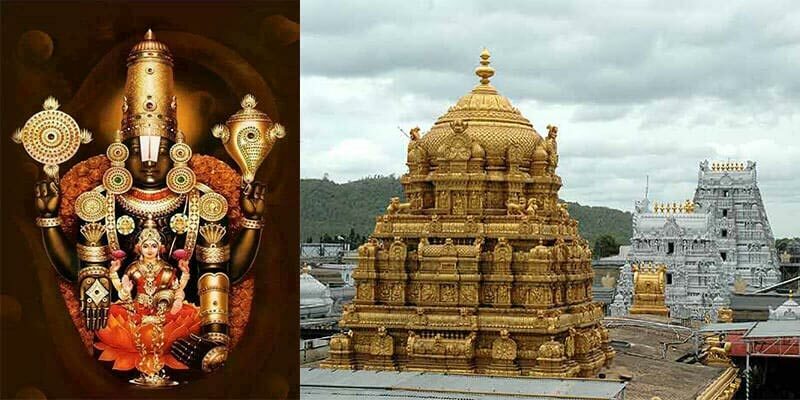 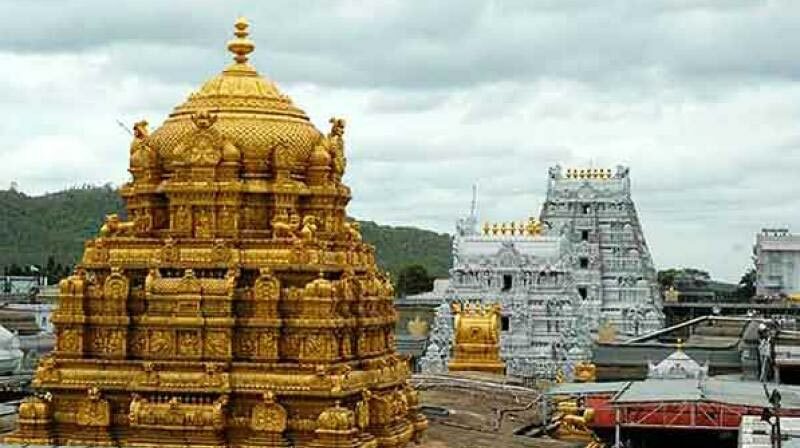 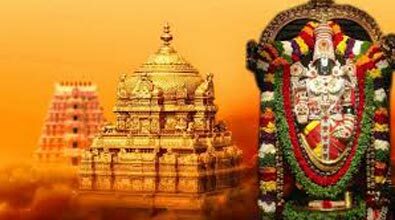 Check in the hotel, in afternoon go for a local sightseeing of temples in tirupati including Sri Govindarajaswami Temple, Kapila Theertham , Padmavati Temple & Overnight stay in the hotel. 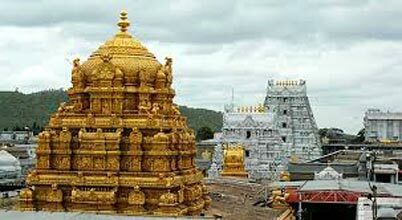 After Break fast, visit trimala (Tirupati Balaji) Temple , Akash Ganga, Paap Vinashni Temple. 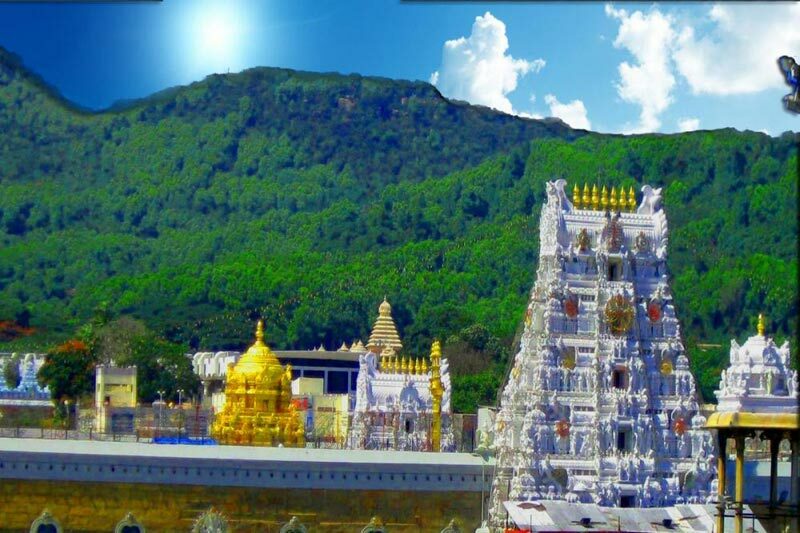 Come back to Tirupati checkout from hotel and In time transfer to Chennai to take your flight back to Home….